Vivo set to launch a new smartphone this November 15 in India. The rumored/leaked information said it will be a new selfie camera smartphone packed with 20MP Front Camera with LED Flash. Its powered with Qualcomm Snapdragon 652 CPU and has 4GB RAM and 32GB Internal Storage. They said that the Vivo V5 is an upgraded Vivo V3 Max with a better camera. Vivo will officially launches the new smartphone in the philippines on November 25. 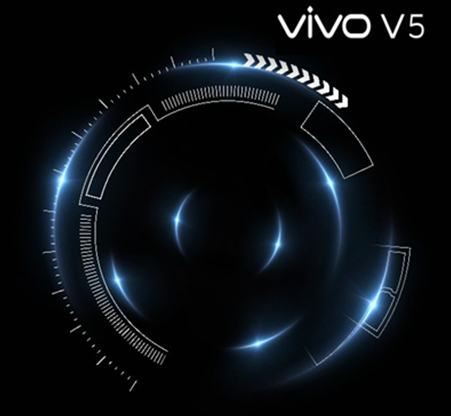 We will edit the informations above once the official Vivo launches the V5 in Nov.15 .